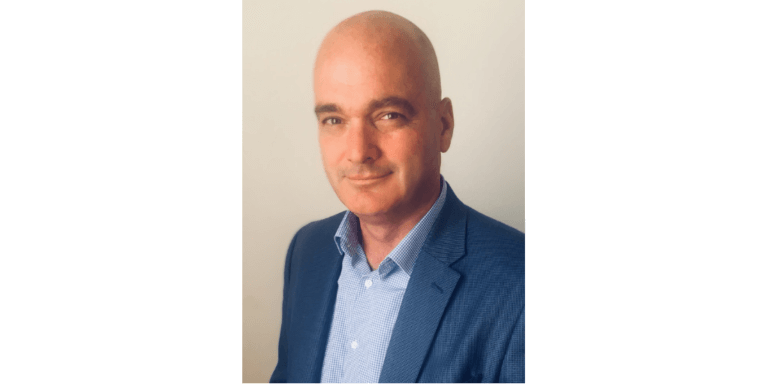 Hospitality Newfoundland and Labrador is pleased to announce Greg Oates, Chief Innovation Officer for NEXTFactor Enterprises Inc., as the keynote speaker for its upcoming Conference and Trade Show taking place in Gander, February 26-28, 2019. The keynote session is sponsored by Marine Atlantic Inc.
Greg Oates is Chief Innovation Officer at NEXTFactor Enterprises, which develops Destination Master Plans and Tourism Strategy Plans for all sizes of organizations in the global visitor economy. Additionally, he leads production of the bi-annual DestinationNEXT research in collaboration with Destinations International. Greg is also a consultant with the Skift Brand Strategy team, where he works with destination organizations to differentiate their value proposition in the leisure and business event sectors. Leveraging that insight, Greg will discuss the future of tourism based on best practices in regional collaboration. In today’s visitor economy, tourism leaders are embracing a larger role in destination and economic development to better showcase the creativity and innovation specific to their region. Modern tourism development today is a convergence of many strategies in a shifting marketplace with continually evolving consumer expectations. Greg’s presentation will delve into destination development and community engagement; advocacy and regional collaboration; technology and distribution; visitor dispersal and loyalty; and economic, social and environmental sustainability. Also, back by popular demand, Christina Miranda of Redpoint, to discuss how product development in culinary tourism has changed dramatically in the social economy. Christina will share practical advice on how to strike the best balance for your business when it comes to creating “Instagrammable” moments versus products that people actually want to buy. She will look at hot trends in culinary tourism, evergreen trends that show no sign of fading, and how to stack the decks on social media love for your offerings. Hospitality NL’s 2019 Conference and Trade Show will feature an exciting line-up of sessions and events, a supplier-focused trade show and exclusive learning and networking opportunities for all tourism stakeholders in attendance. In addition to the invaluable connections to be made with fellow tourism operators and leaders, the event features Hospitality NL’s Annual General Meeting, partner luncheons, local fun night and, of course, the Tourism Excellence Awards Gala recognizing some of our industry’s most innovative and talented people! Hospitality NL’s Conference and Trade Show is the largest annual gathering of tourism operators within the province and is taking place in Gander, February 26-28, 2019. Register today and take advantage of early-bird pricing, as well as special rates on accommodations available only to Conference delegates!